The former European Commissioner Emma Bonino returns to the Italian political scene for the upcoming general election with the +Europa coalition, and the aim of removing “the danger” of the far right and the Five Star Movement. EURACTIV’s partner Euroefe reports. In an interview with the Spanish news agency EFE, Bonino, leader of the Italian Radical Party, voiced her concerns regarding the emergence in Europe of parties like the Lega Nord, a coalition partner of Forza Italia, the centre-right party led by Silvio Berlusconi, and the Five Star Movement (M5S). While Berlusconi defends his Lega Nord partner Matteo Salvini and says the threat lies with the M5S, Bonino is clear on one thing: both are dangerous. “If they end up governing (Lega Nord and M5S), it would be dangerous because what they say they want to do is totally contrary to the democratic and human development of a great continent like Europe,” she said. 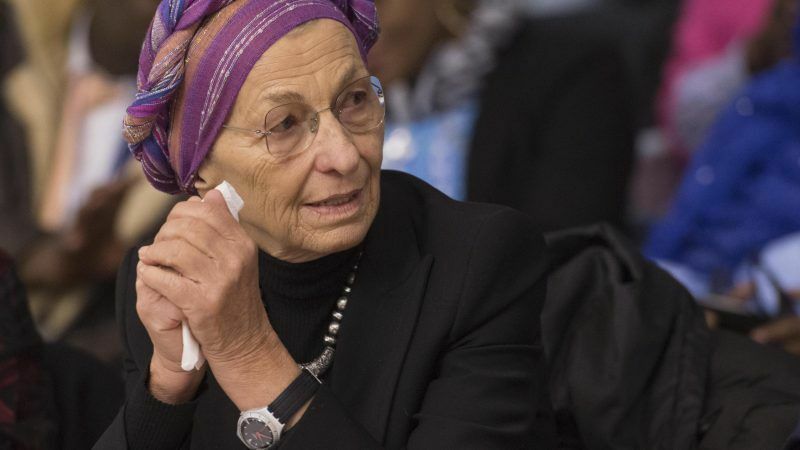 At almost 70 years of age and having overcome cancer that has kept her away from politics for a long time, Emma Bonino presents her movement in coalition with Matteo Renzi’s Democratic Party (PD). Both defend the EU in an election campaign where the issue has virtually disappeared. She regards the Five Star Movement as “a mysterious object”, as it constantly changes its mind about the EU, and she also accuses it of “not having an institutional vocation or culture”. European Commissioner for consumer policy and fisheries between 1994 and 1999, Bonino confided in EFE her wish to return to the European political scene. “There is still time” for her to occupy one of the highest institutional positions. Her name has also been mentioned as a candidate for the post of Italy’s president. 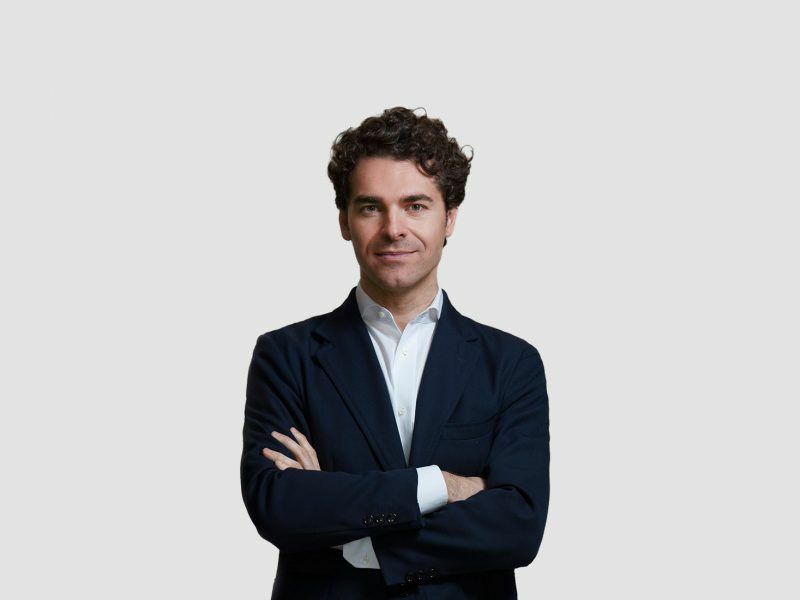 The stakes are high for Italy ahead of the vote on 4 March, as it runs the risk of becoming yet another EU country that departs from basic European values such as the rule of law, candidate Alberto Alemanno told EURACTIV. Her solution for the EU is “a federal and federalist Europe”. With a governance structure that treats the single currency with more transparency, democracy and resources to develop social, investment and innovation policies for young people. A major problem is that there are no more “pan-European parties,” said the former foreign minister in the government of Enrico Letta in 2013. “In some countries, like mine, Europe has long been used as a scapegoat and held responsible for everything that is wrong, which is false,” she stated. One of her points in common with Matteo Renzi, with whom she admits having had little contact, is therefore the defence of Europe. “If something goes wrong, then Europe is to blame and, to put it bluntly, we suddenly forget all the economic benefits, the opportunity to travel, Erasmus, the lack of roaming fees, low-cost flights … “, she added. She said that since her political debut at the age of 27, she has never seen an election campaign with “as many far-fetched promises” as the current one. She also warned that although Italy “is not racist”, a “xenophobic climate is taking hold”, which she finds worrying. Bonino also argued that there is no immigration problem, the main theme of the electoral campaign, and that “good management of unregistered migrants” would suffice. For now, Bonino does not want to make plans for the future and prefers not to predict what will happen in March. She hopes only to be able to exceed the 3% threshold that would guarantee +Europa about 12 to 15 seats and allow her to take her fight back to the Italian parliament.